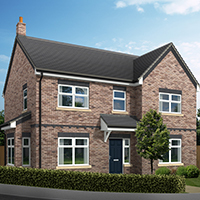 Williamsfield, as an NHBC registered developer, work with some of the best builders, suppliers and use some of the best architects to produce quality , innovative and energy efficient homes. 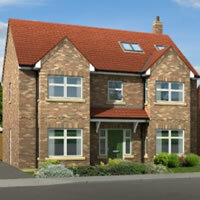 Williamsfield homes are designed and built to ‘Code for Sustainable Homes’ level 4. This gives much higher energy efficiency but it also involves much more; it takes into account the environmental impact of construction and living in the house as well as focusing on providing a better home environment to live in. This will be the first development in the area built to this standard. 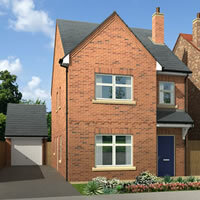 All our homes include a kitchen equipped with a range of Bosch, AEG and Siemens appliances. 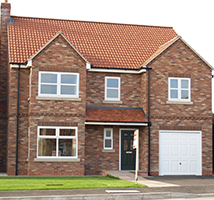 Williamsfield build properties covered by NHBC buildmark, the leading warranty for new homes. Our designs are flexible for modern living and family life; they can even be easily modified by our architects to meet individual requirements, often at little or no additional cost.